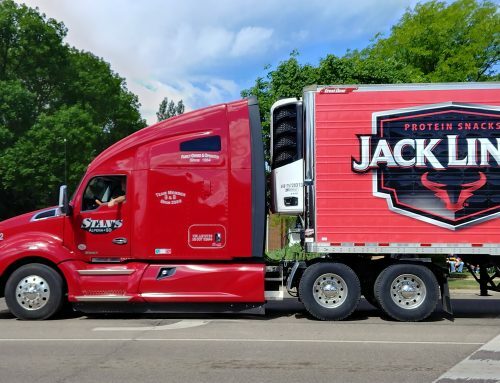 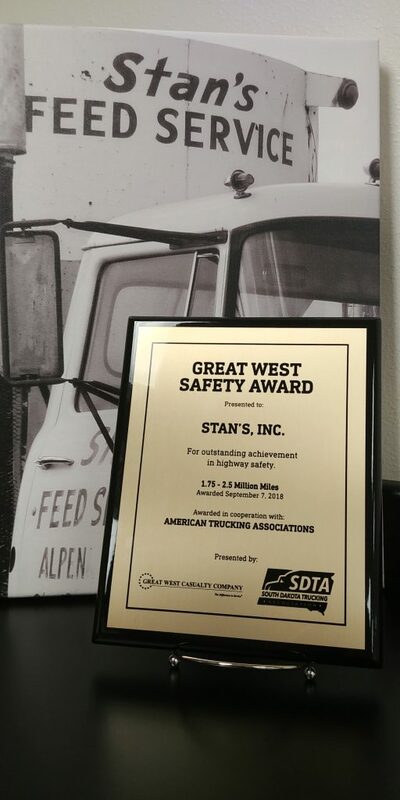 During the recent South Dakota Trucking Association annual meeting, Stan’s drivers were presented with an award for outstanding achievement in highway safety! 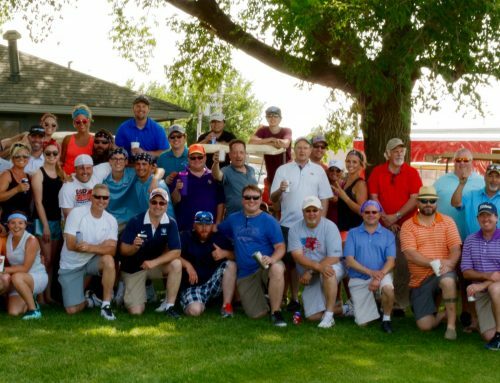 Between the dates of 7/1/17 and 6/30/18, in the state of South Dakota alone, Stan’s drivers have traveled between 1.75 – 2.5 MILLION (1,918,488 actual) accident free miles! 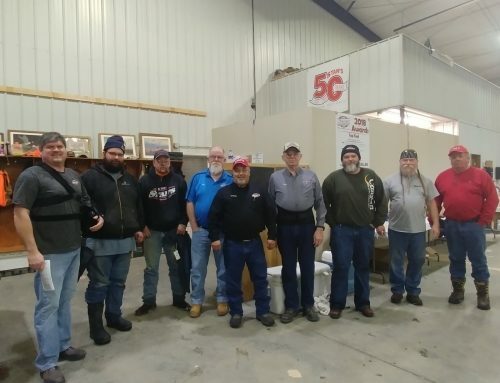 The Great West Safety Award was presented by the South Dakota Trucking Association, in cooperation with the American Trucking Association. 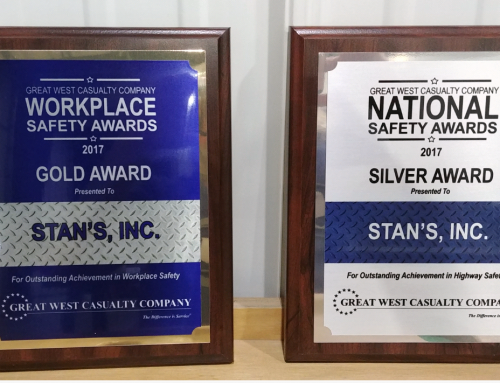 This award is a great honor and is a reflection of the professionalism of the drivers who are part of the Stan’s team that embrace the safety culture on a daily basis.